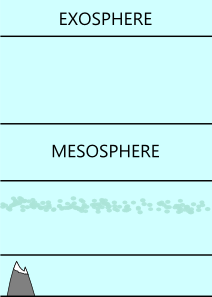 What do you know about the Earth’s atmosphere? Do you know the difference between the troposphere and the stratosphere? How was the atmosphere formed, and what is it composed of? Do this quiz to see how much you really know.